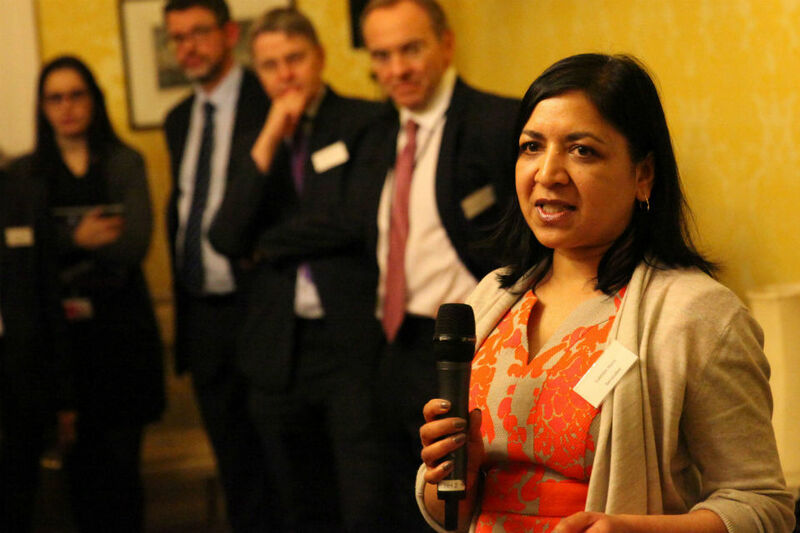 Last week I spoke at an event for those involved in the High Potential Secondment Programme. We set this programme up as a key component of the Civil Service Reform Plan as we know that civil servants can learn a lot from spending time in the private sector and that the Civil Service can really benefit from bringing in some external expertise. At a time when we are trying to improve the commercial capability and openness of the Civil Service it has proved to be a real success, with 72 ‘live’ placements; 48 outward and 24 inward. Over 100 people attended last week’s event including the Chief Executive of the Civil Service, John Manzoni, participants on the programme, CEOs from ‎some of the private sector organisations involved, HR Directors, Heads of Talent, and line managers. It was great to hear about how much value individuals are getting out of their secondments, and I have no doubt that they will all bring back insights and ideas that will benefit their parent organisations. I was also struck by the sheer variety of companies who have now agreed to work in partnership with us on this and would like once again to thank them for doing so. There are clear benefits for external organisations in working with the Civil Service in this way, as they gain the opportunity to create new, or build on current, partnerships with government. The programme also helps future leaders increase their understanding of challenges faced in other sectors, and gain experience working in an unfamiliar environment. • broaden and deepen their networks. • considering how the private and public sectors can collaborate more for improved prosperity and growth. So the exchange of our high potential talent presents a win-win for individuals and organisations. I have asked the team who organise this to continue to publicise the programme and its benefits. They can be contacted at secondments.team@csresourcing.gsi.gov.uk if you would like more information.